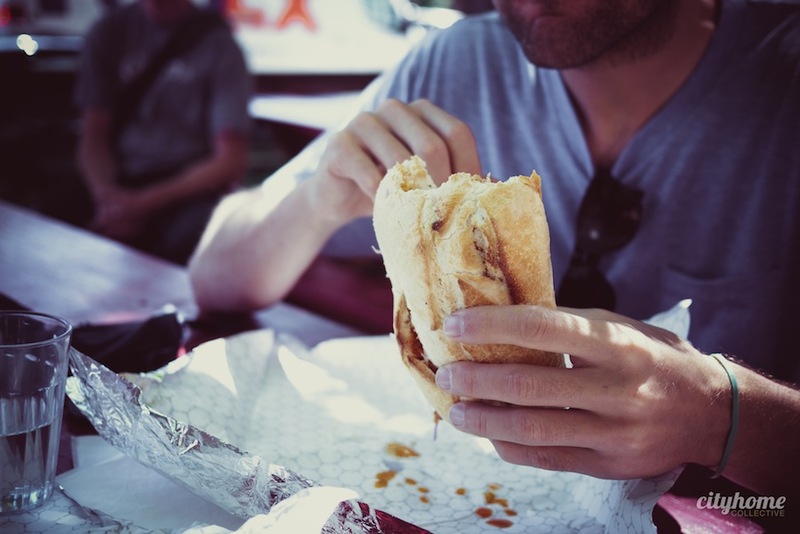 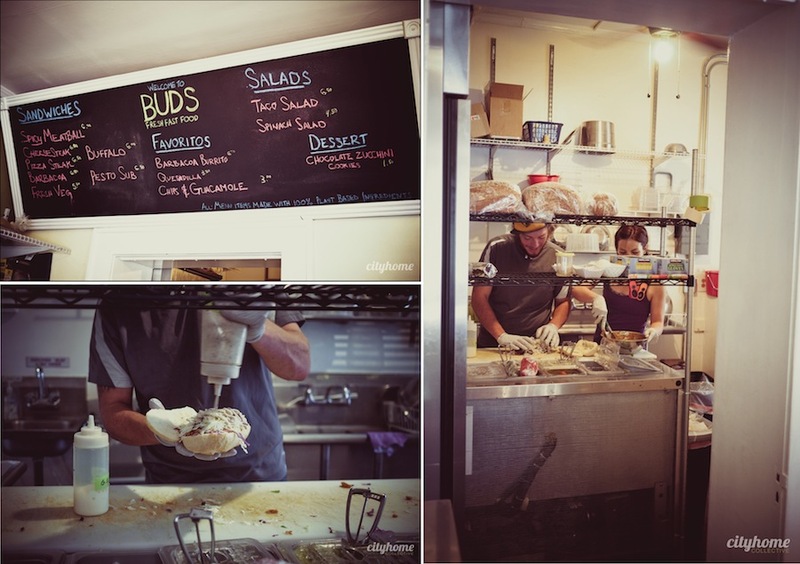 There's a little gem of a vegan sandwich shop located in the Central City 'hood, and it's fast becoming a COLLECTIVE favorite. 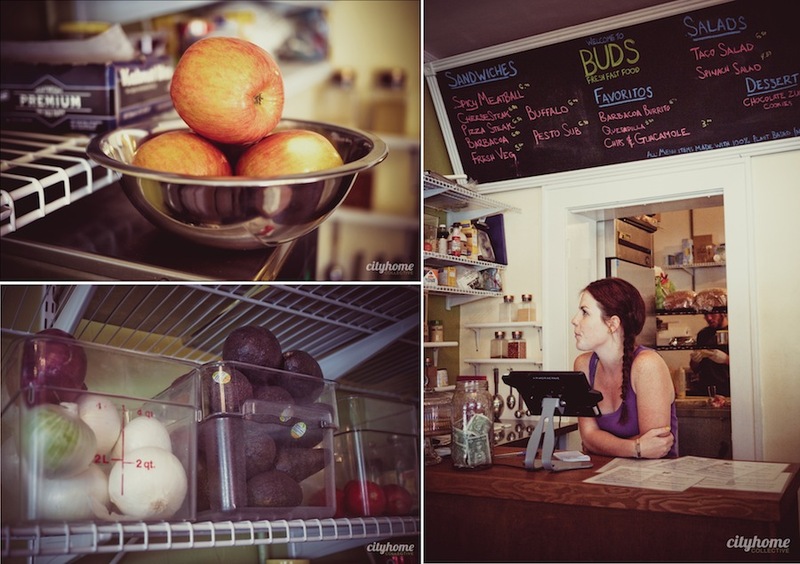 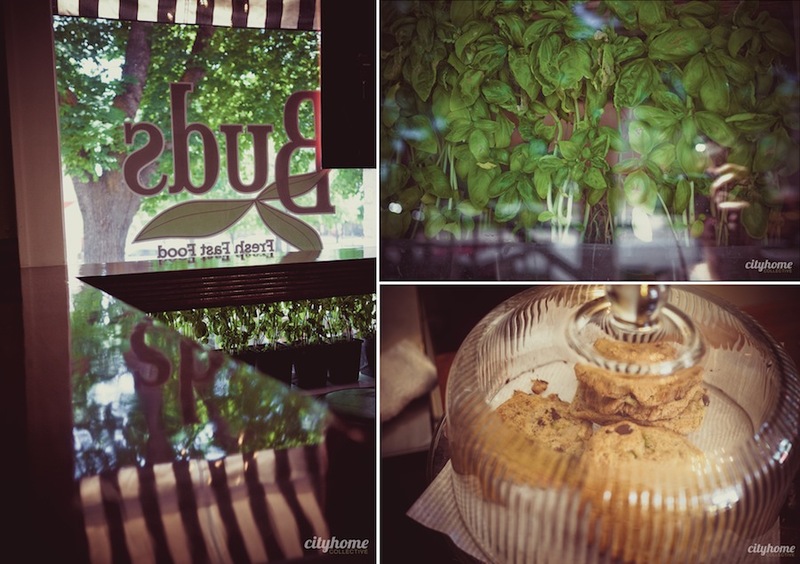 Bud's is a bite-sized shop on 3rd South that's bursting at the seams with customers, due in equal parts to square footage, healthy menu choices, and some addictive recipes. 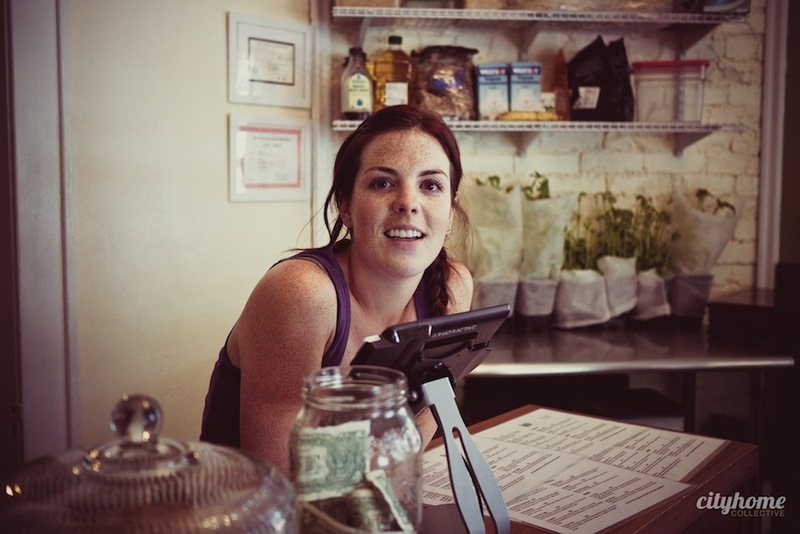 It's owned by six goodly folks who had the mind[s] to create a unique and delicious lunch-time option for the downtown Salt Lake City dwellers. 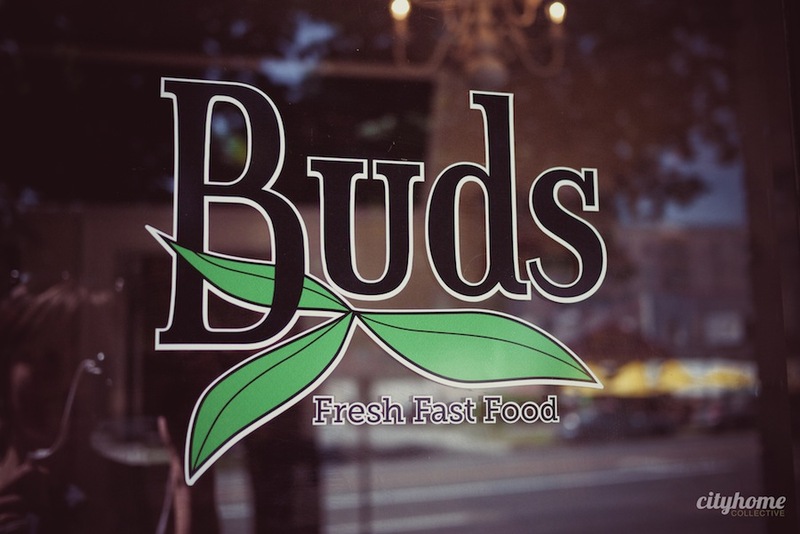 Buds is famous for their Grilled Jackfruit Barbacoa Burrito [hand to heaven, we could not tell that it wasn't pulled pork], meatball subs, and fresh basil-walnut pesto. 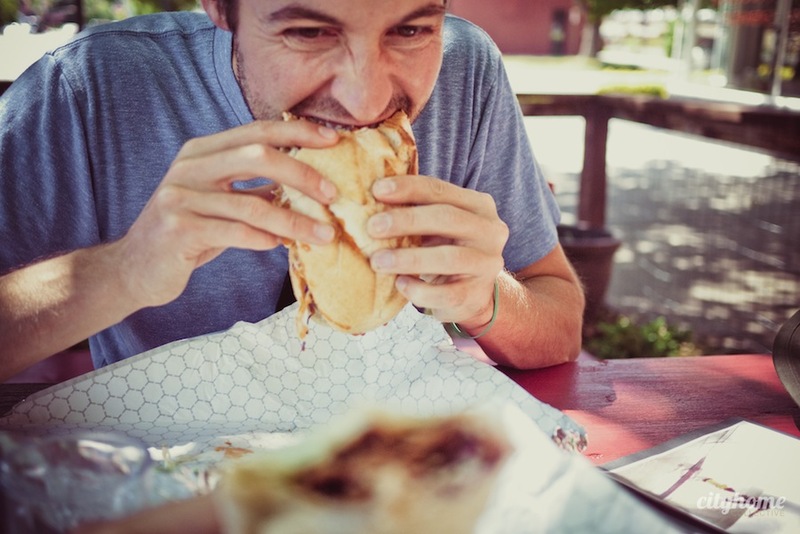 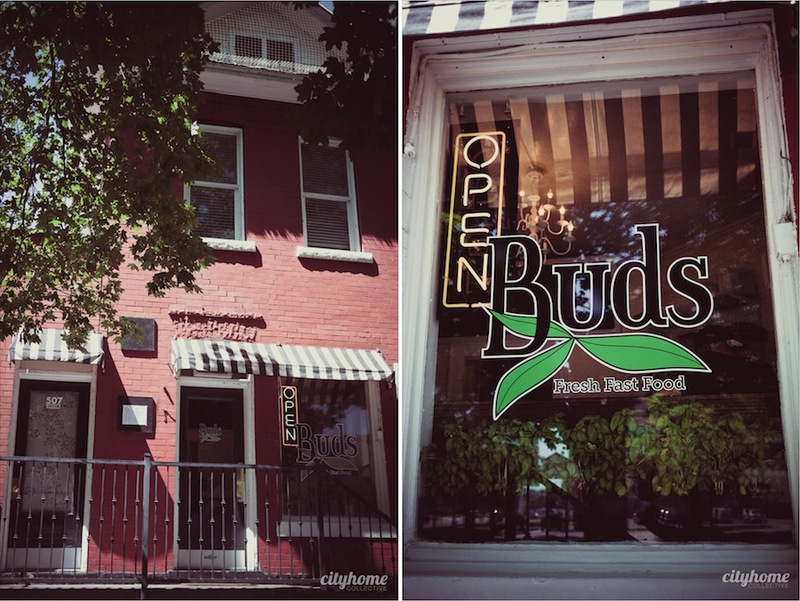 True enough, everything at Buds is vegan, fresh, and healthy, but they're looking to appeal to all eaters...and we can make a solemn promise to SLC's hearty meat lovers that this place won’t disappoint. 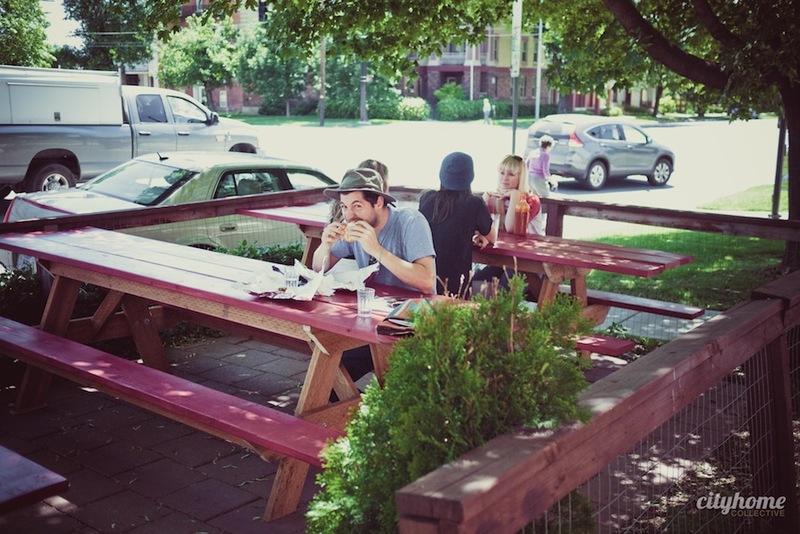 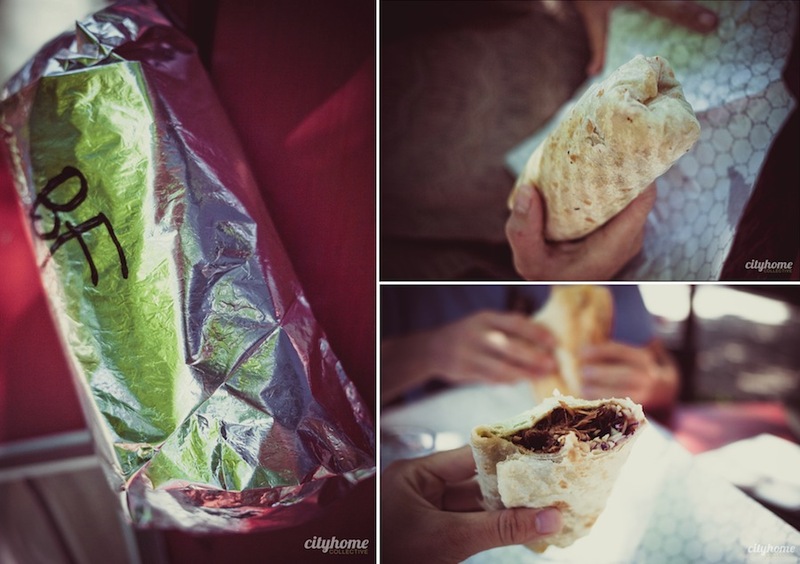 Things that might also please you: shady, outside seating and the philosophy behind the burrito – 'building a food community we can all agree with'.